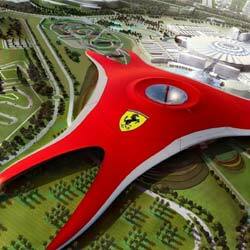 Abu Dhabi is the largest of the seven Emirates and the Federal capital of the United Arab Emirates. A well planned modern city with several high-rise buildings, impressive palaces, beautiful corniches, and architectural mosques. 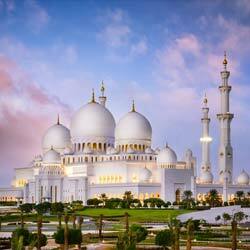 Visit Sheikh Zayed Grand Mosque the most imposing religious and national landmark in Abu Dhabi to date. 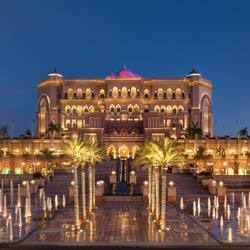 Then a panoramic tour of the Emirates Palace, President's Palace, the Old Fort, built in the late 19th century, making it the oldest buildings in town. 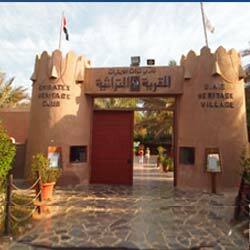 Then explore the Abu Dhabi Heritage Village. At the eastern end of the Corniche, near the port, lies Abu Dhabi's fish market and dhow wharf, offering an excellent view of the city's skyline. And pass through the carpet market where a huge variety of fabulous carpets from all around the world are being sold at very affordable prices and. Halt for lunch at a hotel restaurant before returning to Dubai. 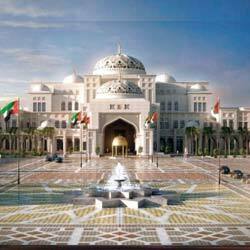 Explore the Abu Dhabi on this city tour from Dubai. Go Inside to the one of the world’s largest mosques at the Sheikh Zayed Grand Mosque. Experience the Art Gallery Museum. 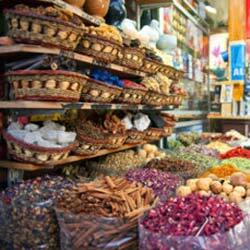 Ambling into the Abu Dhabi’s Dates Souk. Discover the history of the Emirates at the UAE Heritage Village.